WhizzAct Solutions is established in 2015 to give best software solutions and to make future with technology. We came with experts who have Hands on experience and use best tools to make thing efficient Our aim is to make one touch And get everything. With our expertise we help our clients to grow their businesses across globe with effective use of latest technology. A proven client service model: locally owned and operated. Considerable range of combined technical knowledge and experience. 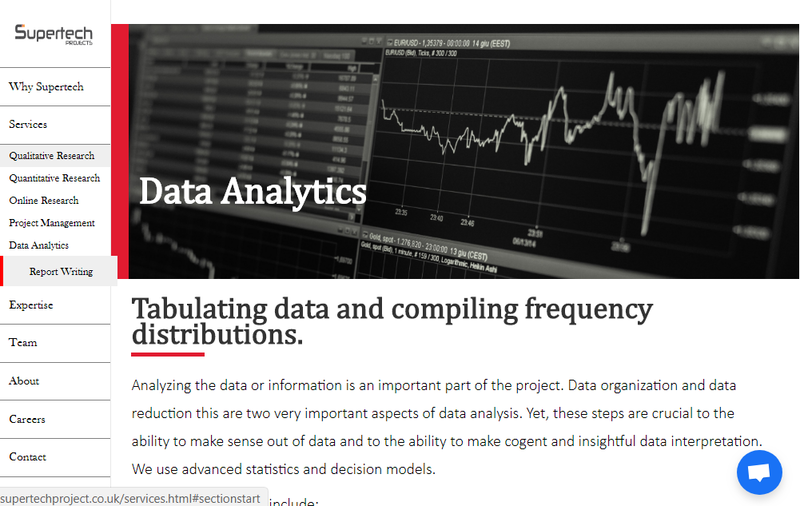 Hands-on technology experts, industry based professional experts. Timely response to any issues. Reliable software websites and applications with high performance. Fixed costs for easier budgeting. And give our best technology based solutions. 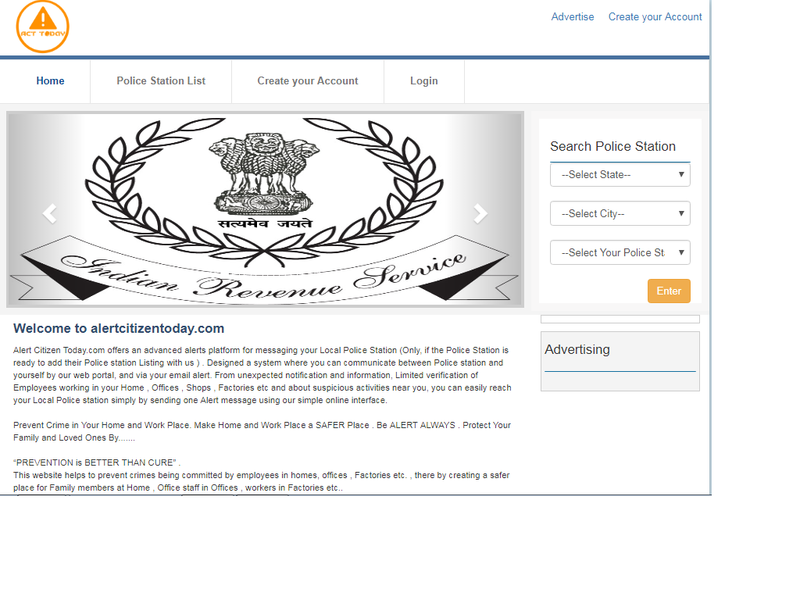 User friendly user interface we provide with design and look and feel. Our vision is to expand globally and provide the best IT services all over the globe. To provide optimal IT solutions and consulting that digitizes the clients business and furnishes the customers’ needs and capabilities comprehensively. 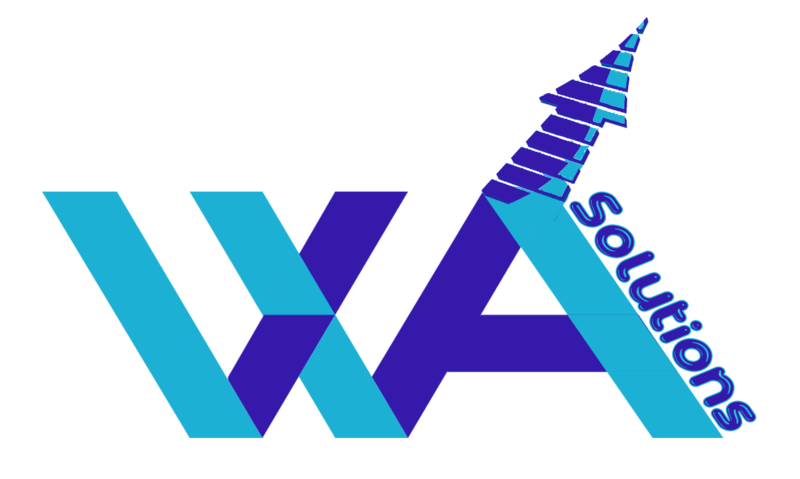 We have a vision to serve the client to the max and keep him secure and give the best products there are in the business of web designing and development to whoever needs help in the domain. 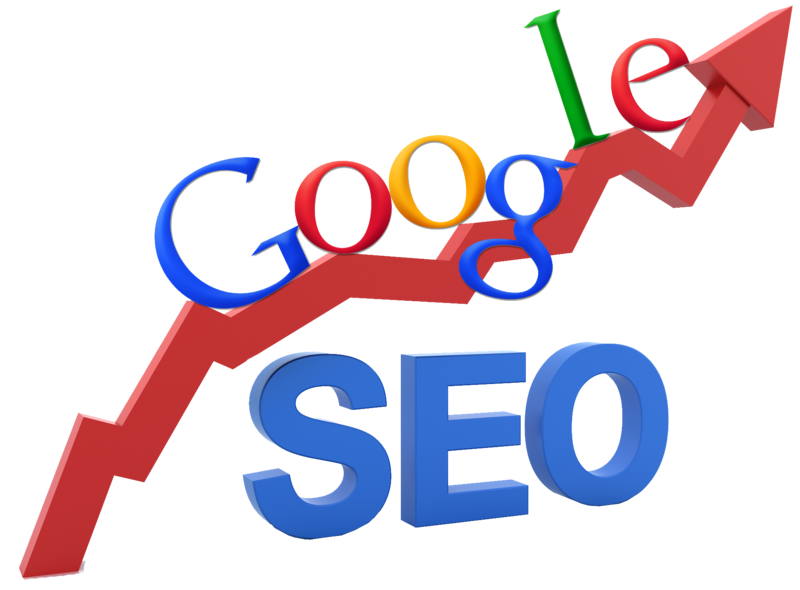 We want to help our esteemed clientele to promote their businesses, products or services through the wonderful medium of the net to help them gain the best exposure, results and most importantly profits. 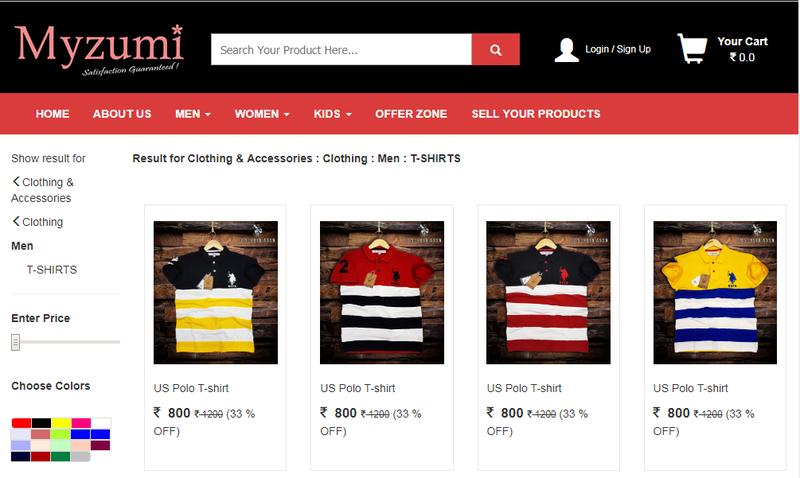 ShineIndia is one of the leading B2B E-commerce platform delivering widest range of products & consumer goods globally. One stop for all the leading brands available at your convenience. We serve all categories of buyers and suppliers around the world. “Myzumi” has been created with an intent to supply quality products to its customers at equally optimised cost and acceptable timeframe. People are our strength. We, at “Myzumi”, believe that people whether sellers or buyers.. Prior to Bookmyloans.com services, We have vast experience of more than 12 years in financial field with various Private Banks & BFCs..
Labtest Instruments , founded in 2015, is a leading supplier of scientific and laboratory instruments in India. 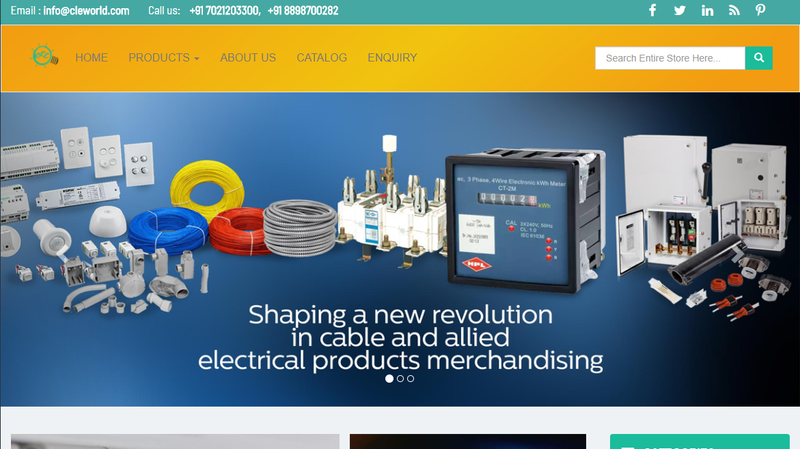 Headquartered in Mumbai, Labtest Instruments , has today established itself as among the most prominent player in the industry owing to its devoted service and commitment to customer satisfaction. 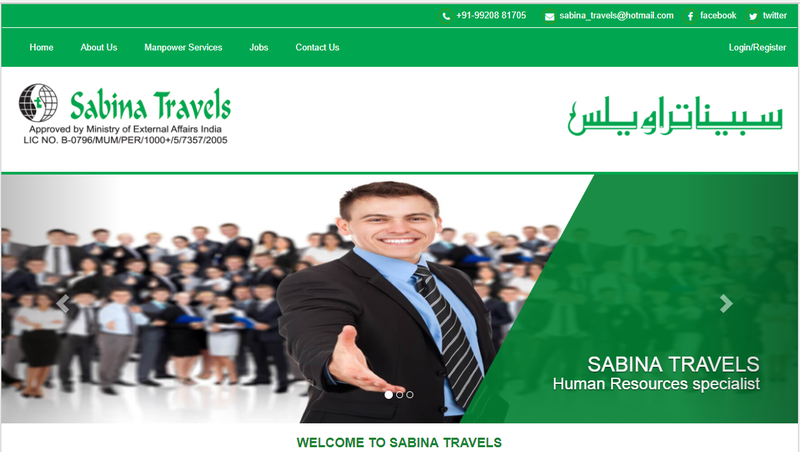 SABINA TRAVELS is a leading Manpower recruitment firm, specialised in providing Manpower and Human Resources from India to gulf countries. Incepted in 1984, SABINA TRAVELS has trod the most innovative and strategic path in making human resource more customized to the needs of various industries. 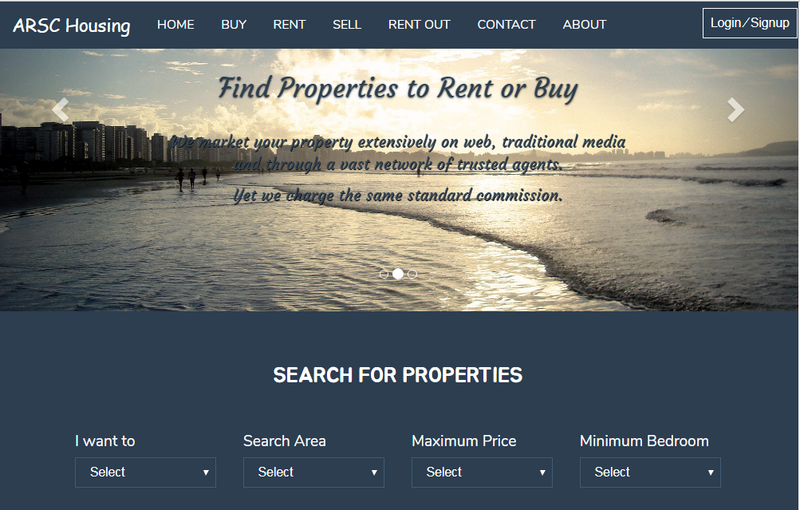 ARSC Housing is a real estate agency which provide high quality real estate brokerage services in Mumbai. 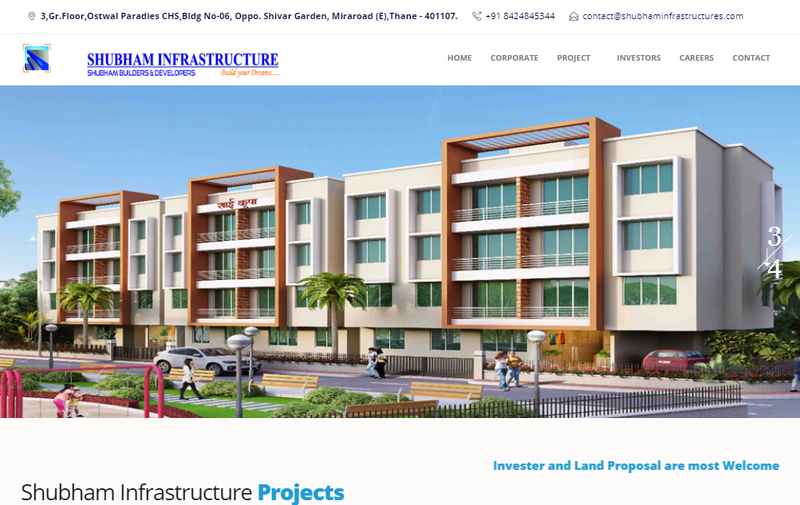 We are operating Bandra and Khar localities We provide world class business experience to real estate brokerage services in india... seeker..
SHUBHAM INFRASTRUCTURE (formerly known as SHUBHAM BUILDERS AND DEVELOPERS) is a leading real estate Group of companies providing comprehensive residential and commercial solutions across various categories. Established in 2010, we have successfully developed .. 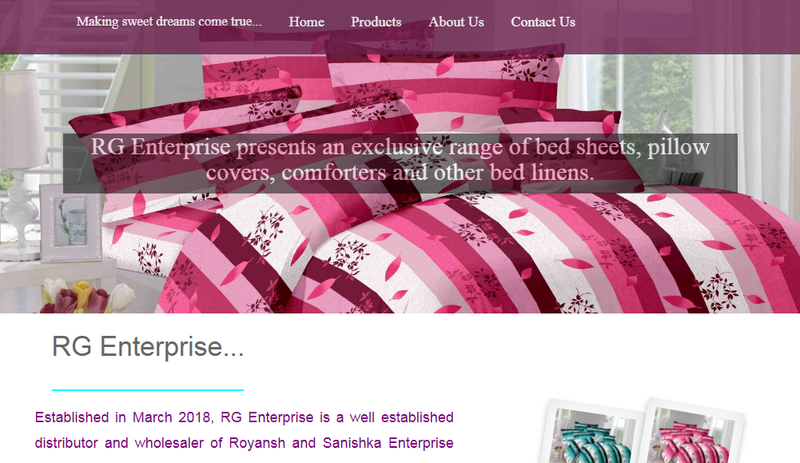 Established in March 2018, RG Enterprise is a well established distributor and wholesaler of Royansh and Sanishka Enterprise which is a very well-known and leading brand of bed sheets, fitting sheets, comforters, Dohar, Jaipur Razai and all. At Supertech, we believe in innovation. We are always up to delivering a better experience to our clients, with our ground-breaking solutions. Our clients work with us because we provide an unparalleled level of service/ project delivery, We are extremely responsive to requests;..
WhizzAct Solutions is web consultants in Mumbai India, focusing on areas of website design, web application development, mobile application development, SEO, SMO, digital marketing, facebook promotion, web hosting and web advertisements globally. Copyright © WhizzAct Solutions All Rights Reserved.